Spring is here and what better way to enjoy it than to get your flower garden started! 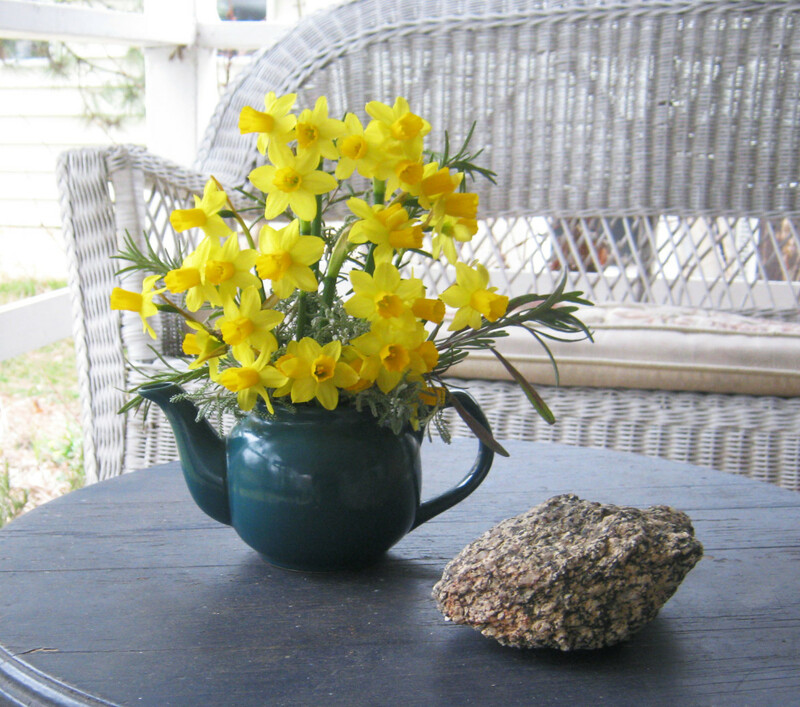 Finding tips for Spring flower gardening can really help get you started. Growing flowers 7 different ways is just a way to look at expanding your flower garden or landscaping to make it have more curb appeal. Some might say that flowering landscape trees are the crown jewels of the yard. Maybe no other plants or trees by themselves have as much impact on a how a yard looks in the spring, but there is something wonderful when you see spring flower gardens in full bloom that words can not describe. You do not have to be a professional landscaper to have a beautiful flower garden, it can be to decorate your yard or just simply done for a hobby. There are a few decisions that have to be made before you start your flower garden regardless of the reasons you are planting it. 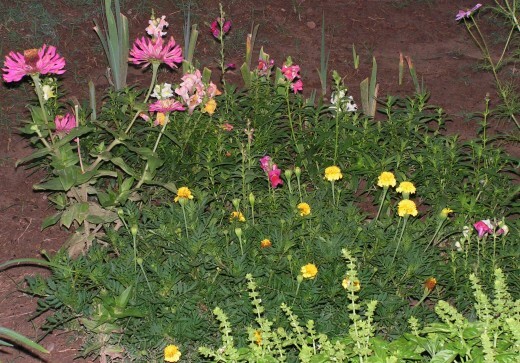 You must decide if you want annuals that live for one season and must be replanted every year, or perennials that survive the winter and return again in the summer. There are many beautiful selections of either and you may also want to mix them up. Another consideration is what planting zone you live in, so always read what type of flowers thrive in your climate as well as their sun/shade requirements. 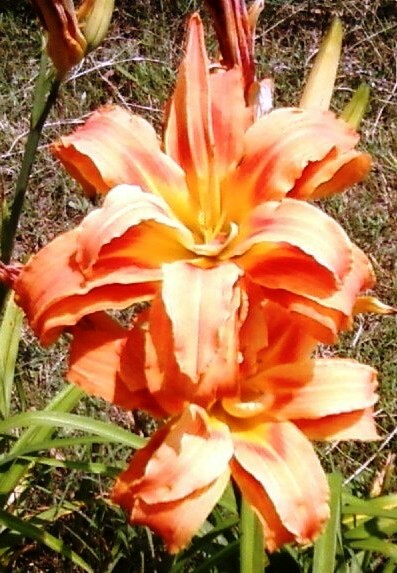 Deciding what kind of look you want for your flower garden before you get started is also important. You might want to draw a rough sketch of how you want it to look as far as height, colors, varieties and what style you are going after. Looking through some gardening magazines should give you some good ideas and also a good reference if you are like me and not a very good artist. 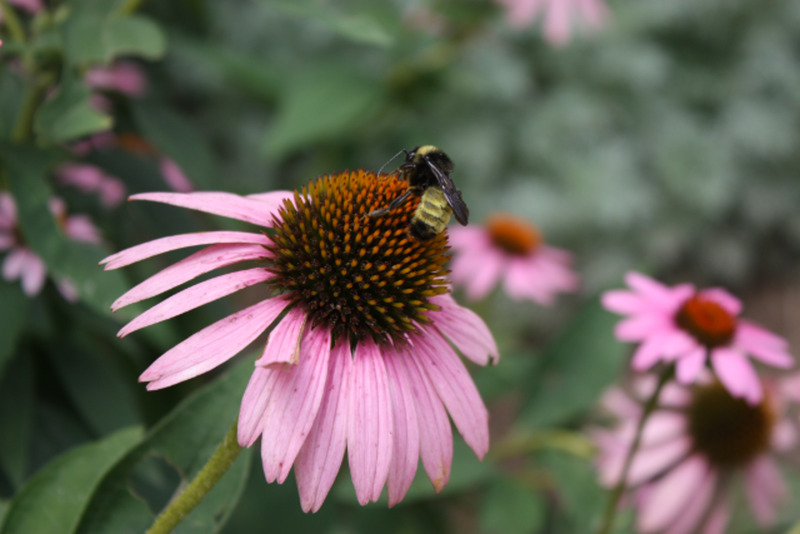 You might want to go after the “wild-plant style” which will give your garden a meadow look and can be very charming or you may have something more "formal" in mind. You can pick up seeds at your local nursery or even order online or a flower gardening catalog. Some people prefer to go to the nursery and buy actual flowers ready to transplant to their own flower garden. If you do buy the actual flowers, it is a good idea to lay the flowers out in the bed to make sure you like the arrangement and that they will be spaced properly. 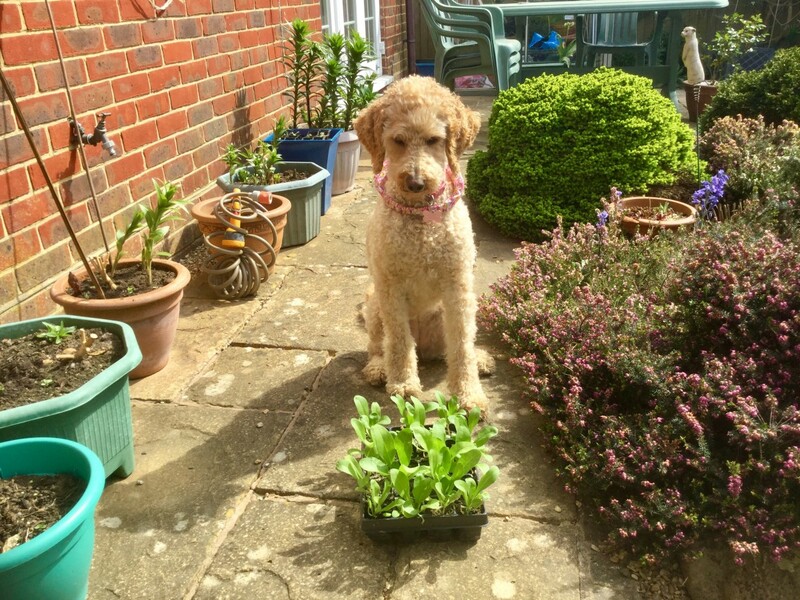 One of the easiest processes in flower gardening is the planting- if you have seeds just sprinkle them around in the flower bed. 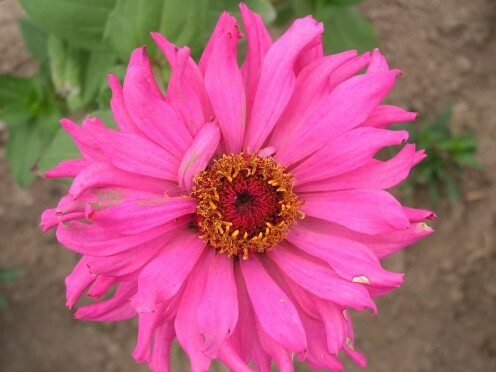 For planting transplants dig a hole just bigger than the flower, add a little water to the hole, pull the container off, and set the flower in the hole right side up. Cover it with the loose soil and press down firmly, then water around the loose soil. 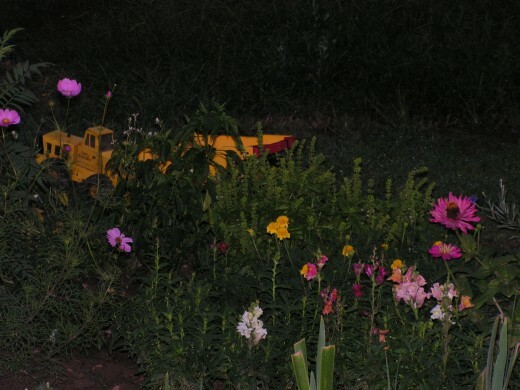 Once planted, maintaining a flower garden is very easy! Although they might make it on their own, a bag of fertilizer applied in the early spring is a good idea. Dead-heading any blooms after they start to fade will help keep your garden looking fresh and also helping produce new blooms depending on the type of flower. Always keep them watered, I like to water in the morning and again in the evening before the sun goes down. To save yourself work during the next season of flower gardening, rid your garden of all debris and spread out organic nutrients like peat moss or compost. Don’t forget to turn over the soil to properly mix in the fertilizer and rake smooth when finished. 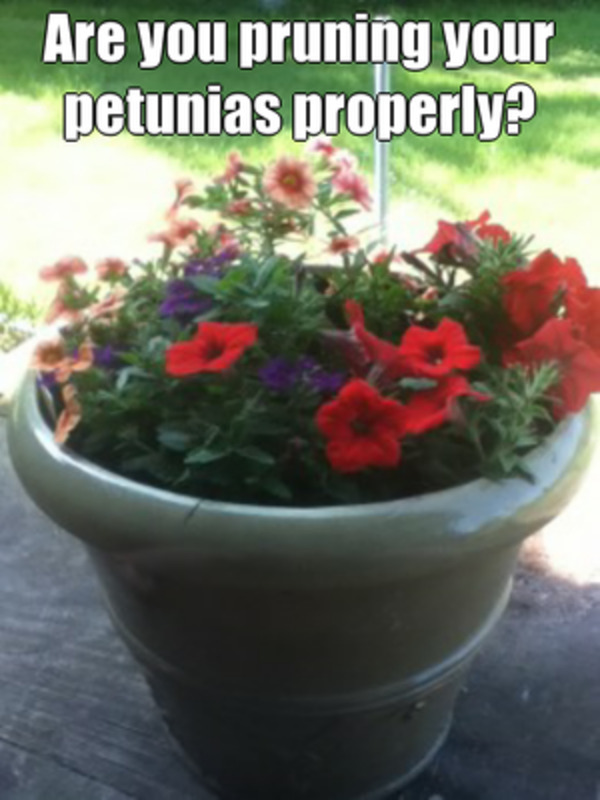 If you have perennials planted be careful not to disturb their roots in this process. For all your first time gardeners, I hope these tips help you get your garden growing! 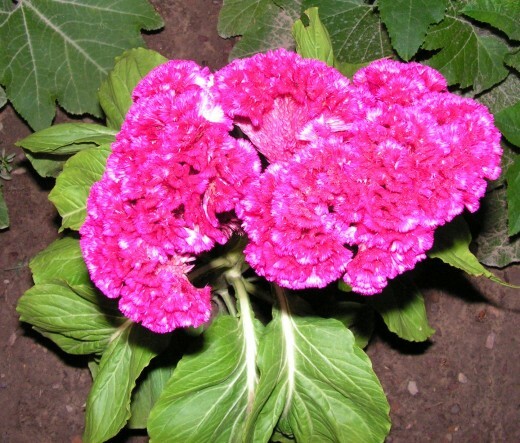 Flower gardening can be as easy as 1, 2, and 3: simply decide what to plant; plant it, and water, water, water! Flower gardening is undoubtedly gaining in popularity and gives anyone excellent reason to spend some time outdoors and test out their green thumb. 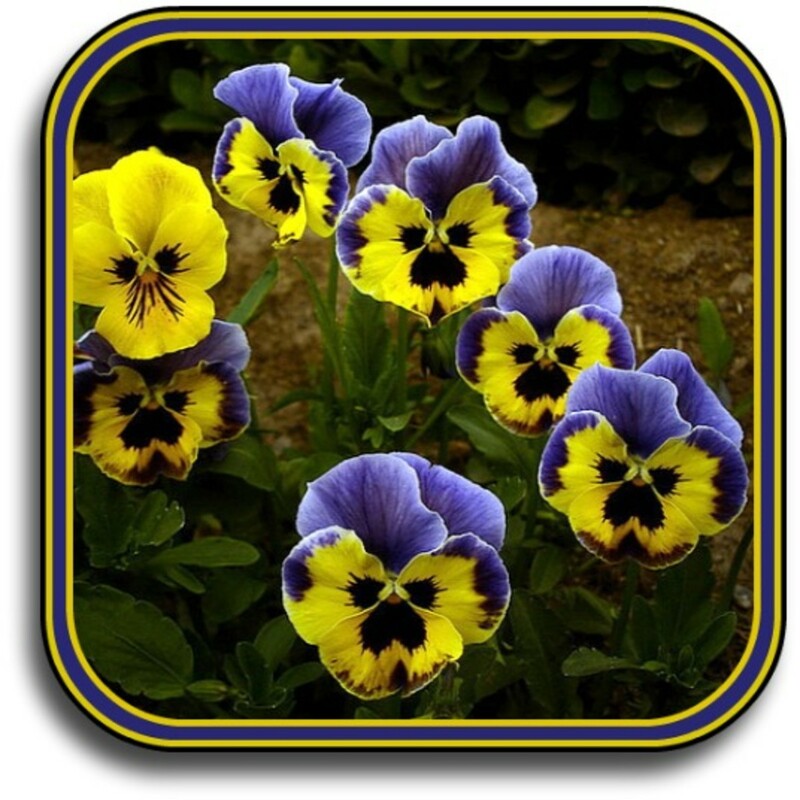 So get outside, get to planting and above all have fun planting your Spring Flower Garden! Thanks! Now its time to clean up some of those flower beds and get ready for Fall and Winter! Nice tips given for flower gardening. Thank you so much, I love anything outdoors and gardening is both fun and therapeutic, glad you enjoyed it! Thanks MyMastiffPuppies, I have learned something from this hub, enjoy it much. Love all your garden hubs...and it's one of the reason I am following you for your upcoming garden hubs...thanks for the useful sharing...cheers! Thanks saif113sb, I love working in the flower garden. You are welcome Mrs J.B., glad you liked it! Thank you for useful tips and ideas. I enjoyed your hub. Thanks for stopping by jseven! Gardening is wonderful therapy and yields beautiful flowers and vegetables. I am so glad it helped. I love working in the garden, both flower and vegetable. We are still in our winter season here but we had a little taste of spring last week-end with near 70 degree weather, now I am ready for it to get here. Good luck with your garden adventures and thanks so much for stopping by! We moved into a Bretton home in France last September. So we didn't even look at the garden until now and there is sooo much to do but I found your hub very interesting and helpful. You know what you want to do but sometimes another persons input is helpful.